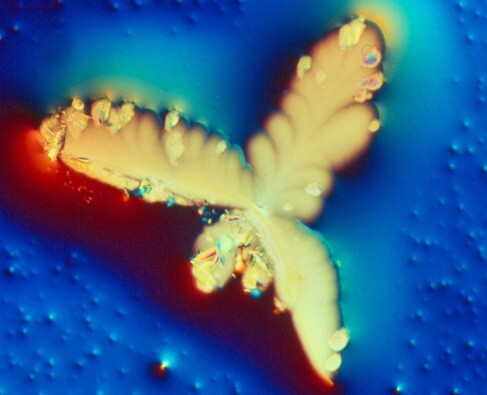 Those intriguing Microscopic images of our wines are art, but also symbolic or visual clues to taste. 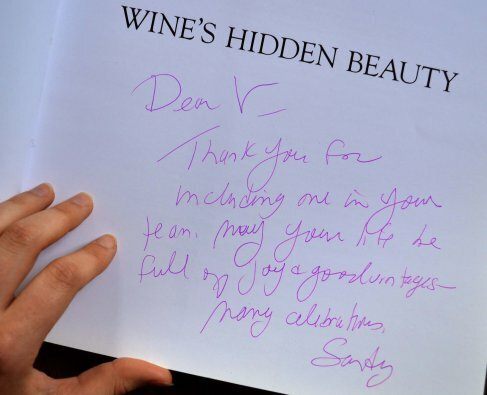 Author Sondra Barett woul say you’re looking at the spirit, personality and stylistic expression of wine. Its inner beauty. Sondra and I go way back. 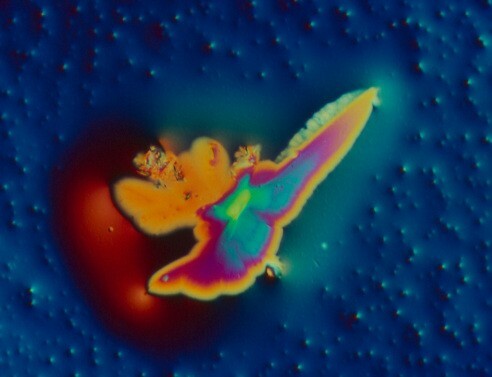 A portrait of the Bousquette taken through a microscope – Only a drop was needed! 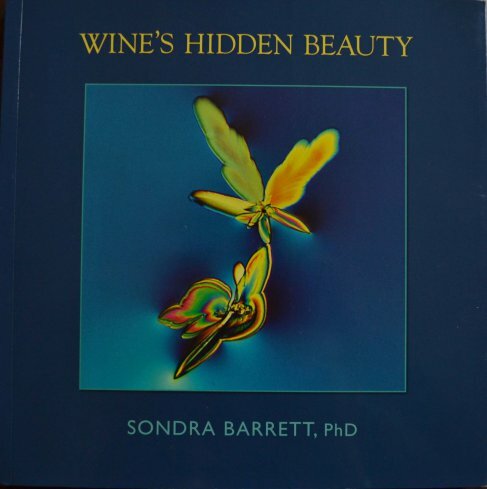 Sondra is a PhD biochemist and was seduced by the exquisite expressions of the grape when she was artist-in-residence at a Napa Valley winery more than 30 years ago. 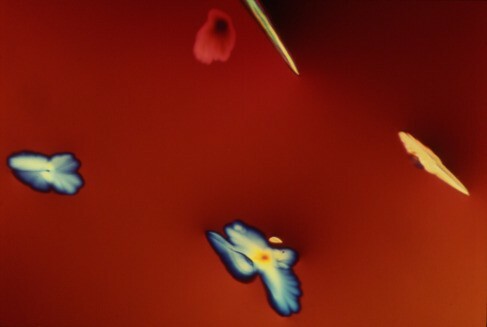 Yet her photographic explorations actually began while she was a medical scientist on the faculty at the University of California Medical School. Blending her passions to illuminate and investigate life, Barett creates an intriguing exploration uncovering the art in science in wine. Dr. Barett views wine as the perfect elixir to bring people together, to connect with each other, nature, and the sacred. I couldn’t agree more. Visit her website and follow her on Pinterest; she has a beautiful collection! Going though the images she collected is such a wonderful experience. Sondra, I want to thank you back for your participation and help in the projects that have been so dear to my heart those last years. I hope we have many more years of collaboration and friendship to come!